Copyright 2015. Fluid Dynamics, Inc. All rights reserved. 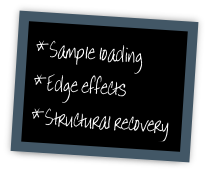 For many years, we have offered custom, tailored hands-on rheology courses and workshops in experimental rheology testing methods. This includes both steady shear viscosity testing and oscillatory measurements. 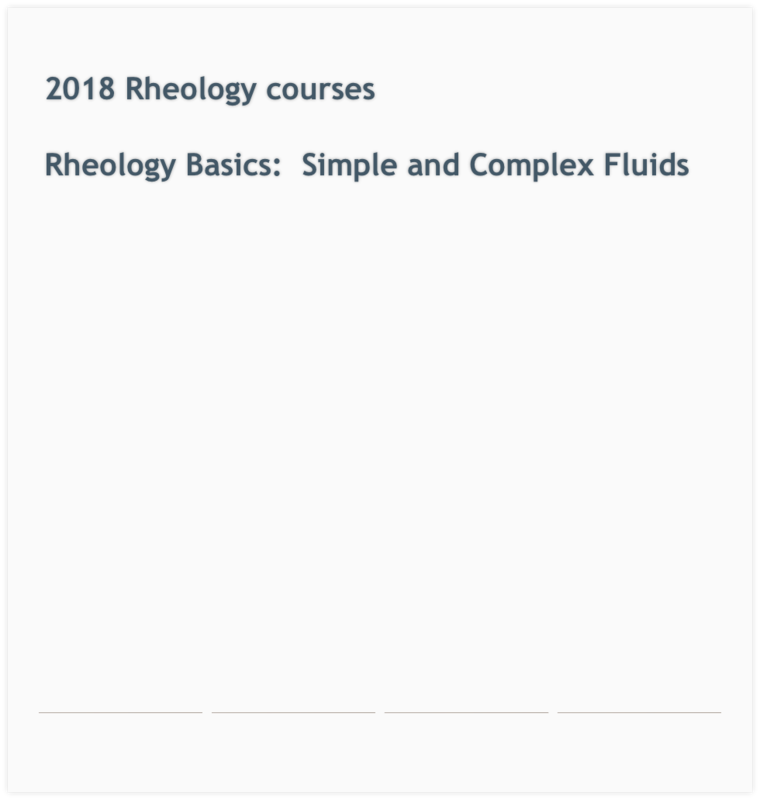 The objective of our rheology course is to cover many of the experimental difficulties that one encounters in testing both complex and simple fluids and soft solids. Generally these courses are quite small to give individuals sufficient time to master some of the basics in using our rheometers and viscometers. A great deal of emphasis is placed on terminology, definitions, equations and methods. Examples are provided based on our experimental experience of significant sources of error in handling and testing various types of samples and products. Our next course is scheduled for September 17-18, 2018.